You may be rejected or even abused. Not every parachute will open. Some will leave you plummeting towards earth. Not every adventure will end with joy and wonderful memories. Some will end in heartbreak and tragedy. This week, the world lost a remarkable person. 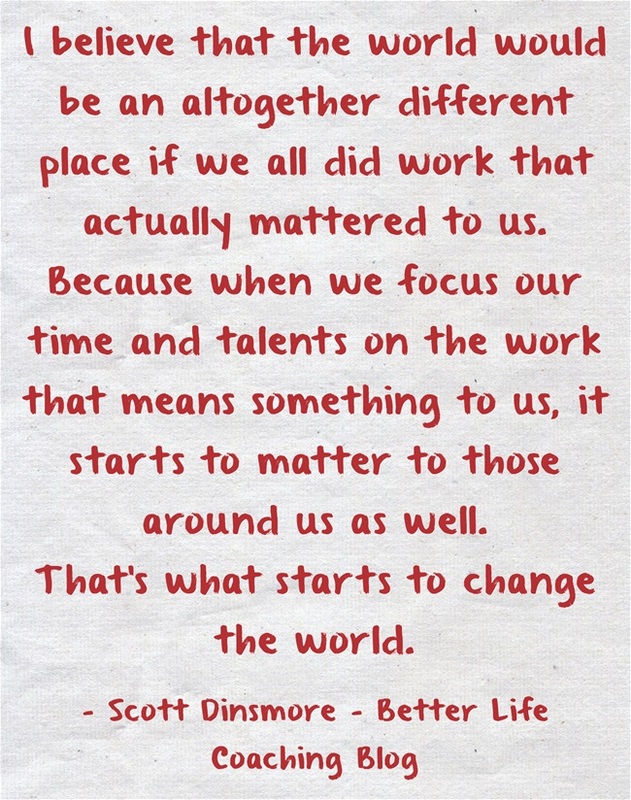 Founder of Live Your Legend, Scott Dinsmore, died climbing Mount Kilimanjaro at the age of 32. He was doing something that he loved, with the love of his life and it all went terribly wrong. Scott was a wonderfully talented and infectiously positive person who inspired millions through his blog and now famous TED Talk. He talked a big game and backed it up through his actions, helping others to live their best lives in the process. His blog was one of my favourites and I regularly checked in to see what he was up to next. But taking chances is what enabled Scott to maximise his potential and achieve more in his 32 years than most would in double that time. He left a legacy that has significantly impacted people from all walks of life and will continue to do so for many years. To live your best life will involve taking risks. They may not cost you your life, but they will potentially cost you something. It may end in tears. Or will you choose a mediocre life instead?